Two Michelin-starred chef, Raymond Blanc is to appear at this year’s Liverpool Food and Drink Festival. 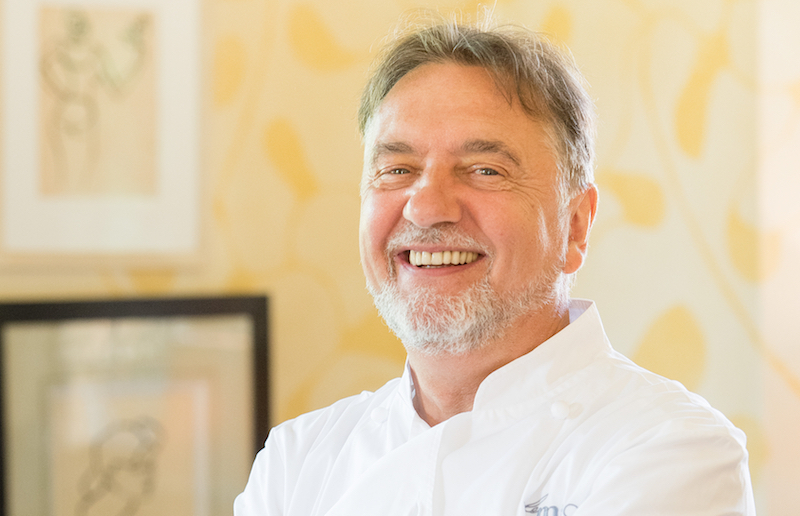 Raymond Blanc, who has trained top chefs such as Marco Pierre White and Michael Caines MBE at his award-winning Belmond Le Manoir aux Quat’Saisons, says: “I love the concept behind Liverpool Food and Drink Festival. Talented local chefs coming together to showcase their signature dishes in one of the city’s most beautiful parks is such a wonderful idea. Liverpool Food and Drink Festival will showcase some of the city’s finest flavours, bringing local restaurants together to serve up some of their most popular dishes. There will also be a whole programme of masterclasses and demos taking place throughout the weekend, where foodies can pick up tips from top local chefs and industry experts. Isabella Kantor, Liverpool Food and Drink Festival Manager, says: “Raymond Blanc is one of the most recognisable chefs in the world and one of the greatest gastronomic pioneers of our time. It really is a huge honour that he will be joining us at Liverpool Food and Drink Festival this year. Tickets to Liverpool Food and Drink Festival start from £7 per day and £11.50 for the whole weekend with free entry for children under 14. Visit www.liverpoolfoodanddrinkfestival.co.uk for tickets and further information.